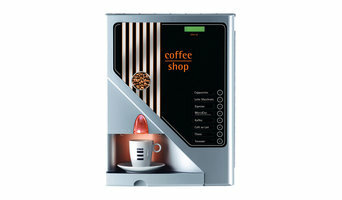 Automatic Coffee Machines (Vic) Pty Ltd (ACM) are premium automatic espresso and coffee machines suppliers in Melbourne, Victoria, Australia. Over 35 years of experience in the Australian coffee equipment industry, specializes in bringing you only the best in automatic coffee solutions. 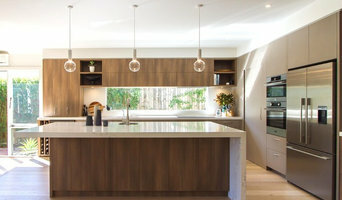 Rosemount Kitchens is a family-owned and operated business in Melbourne with more than 60 combined years of experience. 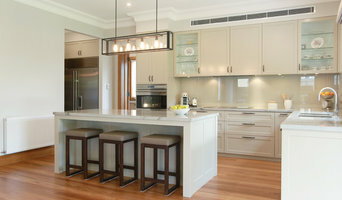 We specialise in kitchen design and renovations. Our custom-made kitchens are designed using an extensive range of quality materials and products of your choice. Rosemount Kitchens also offers all household joinery, including laundries, bathroom vanities, W.I.W, robes, TV units and offices. We offer complete project management. Visit our showrooms in Malvern East, Nunawading and Essendon. 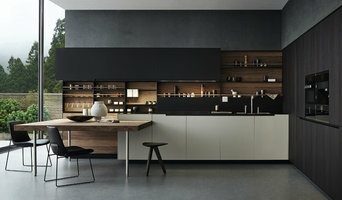 Chriscol Kitchens can help you with every aspect of your new kitchen. We can design your new kitchen from scratch. You'll be amazed by all the exciting modern and innovative kitchen options we have available to you. We'll use the finest quality products and expert craftsmanship! The Swap a Top brand has been established for over 10 years and targets the domestic market with remodelling or new joinery fit outs. Jobs include kitchen refacing by replacing benchtops and doors. Other jobs include new fit outs for kitchens, vanities, laundry, entertainment units, robes and more. Based in Wantirna South, Victoria and service the Melbourne area. 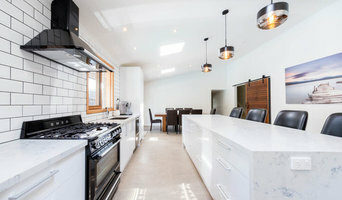 Our unique business model keeps our overheads down meaning that we are able to offer kitchen designs in a variety of price ranges, making us one of the most competitive kitchen renovation companies in Melbourne. We don’t have the usual expenses you will find with most other kitchen companies, so we are able to pass on these discounted prices to our customers. This is how we are able to offer our kitchen cabinets at a starting price that is as little as $10,000. With the flexibility of designing kitchens at either an entry level price right through to bespoke, one-off masterpieces, we are able to make your vision you have for your new kitchen a reality. JMi Design is an Interior Design and drawing service specialising in Kitchen and Bathroom design located in the Eastern suburbs. No matter the scale of project, we would love to hear from you. We have more than 10 years experience in cabinet making and carpentry.